Although of comparatively recent origin, cage aquaculture is playing an increasingly important role in the world production of food fishes, not only for the high market value marine species but also for the carp and tilapias. 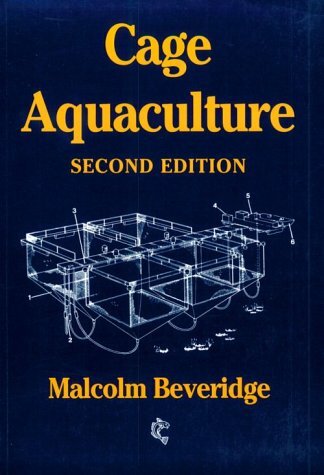 The aim of this book is to provide a synthesis of information on cages and cage aquaculture. The author discusses related areas of research and problems facing cage operators, suggesting where solutions may be found. the book is not intended as a do-it-yourself manual although it does deal with the practicalities of establishing and managing a cage farm. It should rather be viewed as a comprehensive reference source for those working with cages as well as for students, researchers, conservationists and resource managers.